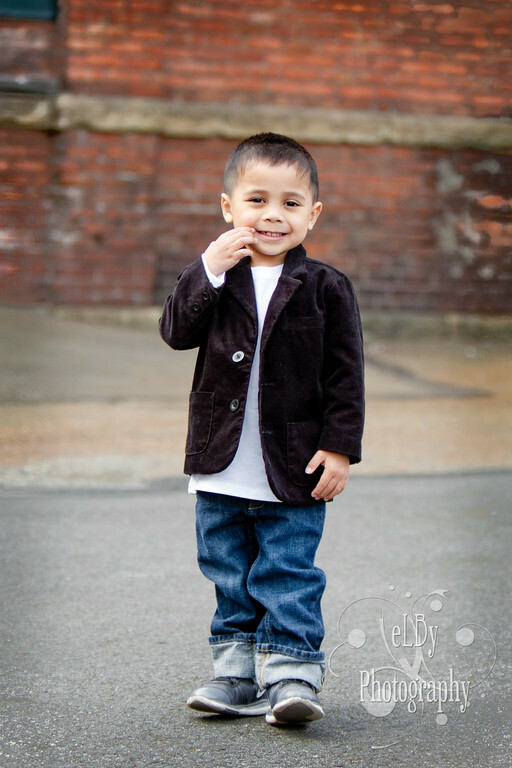 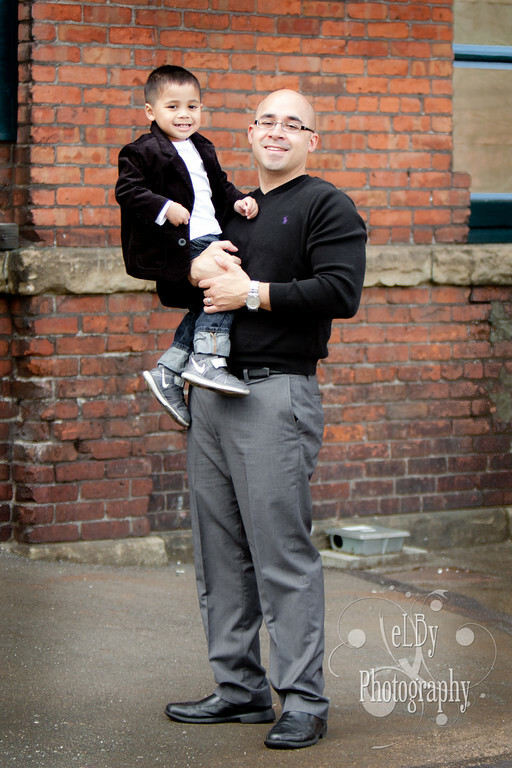 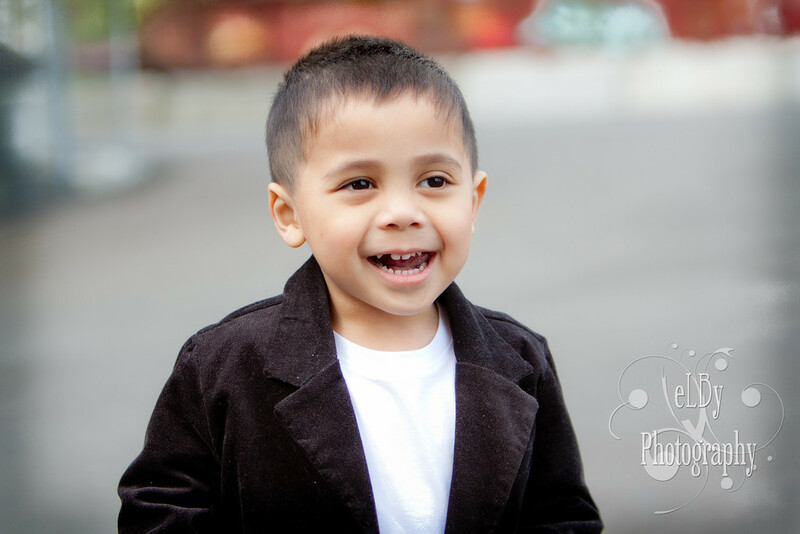 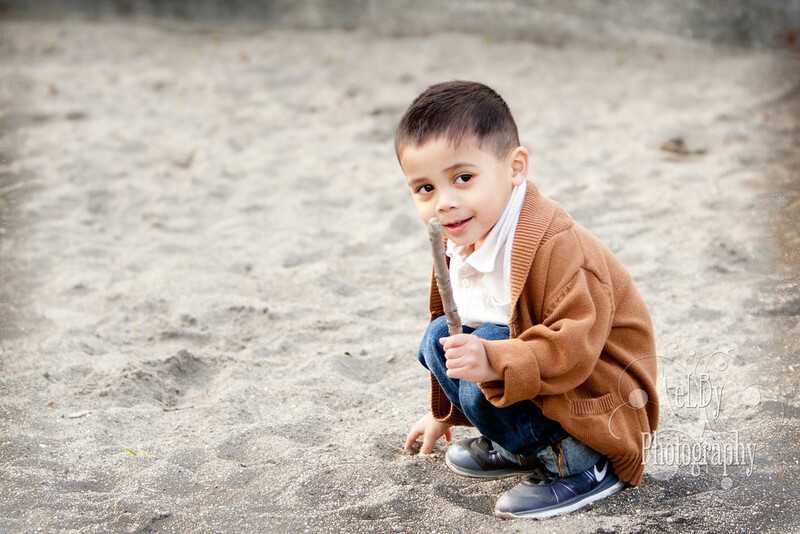 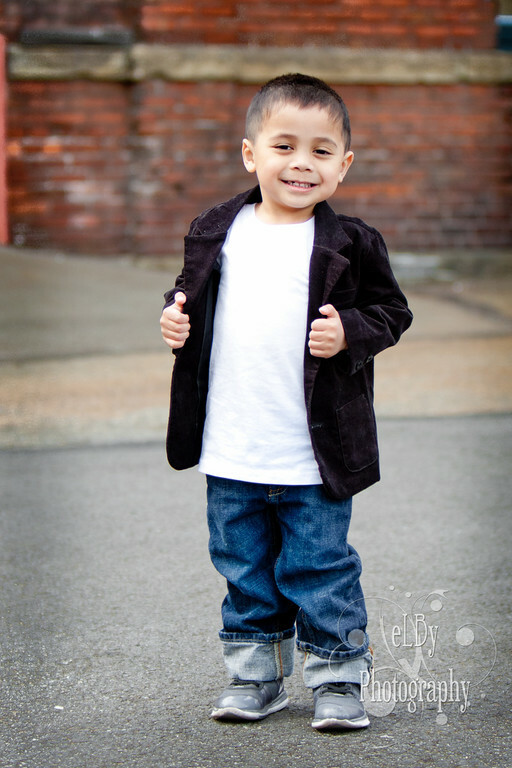 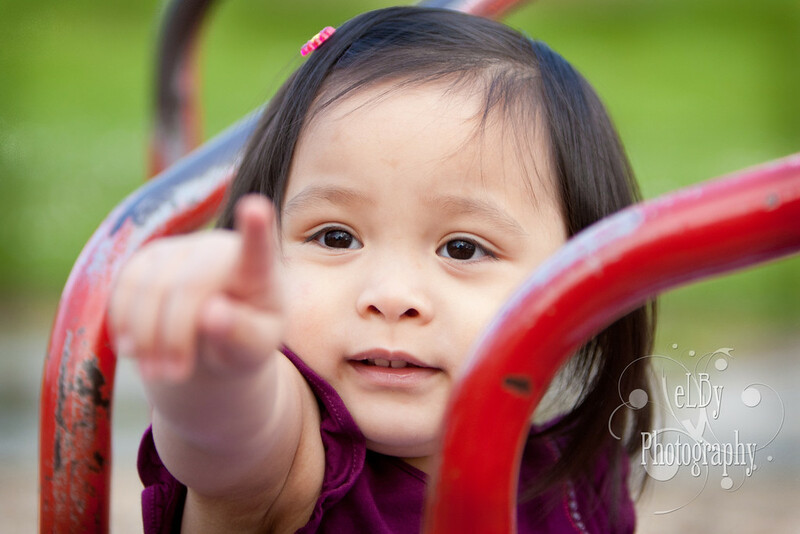 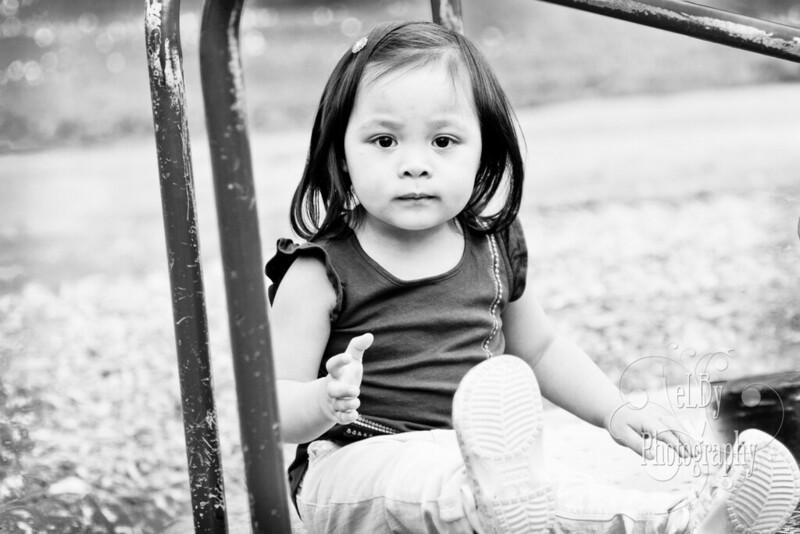 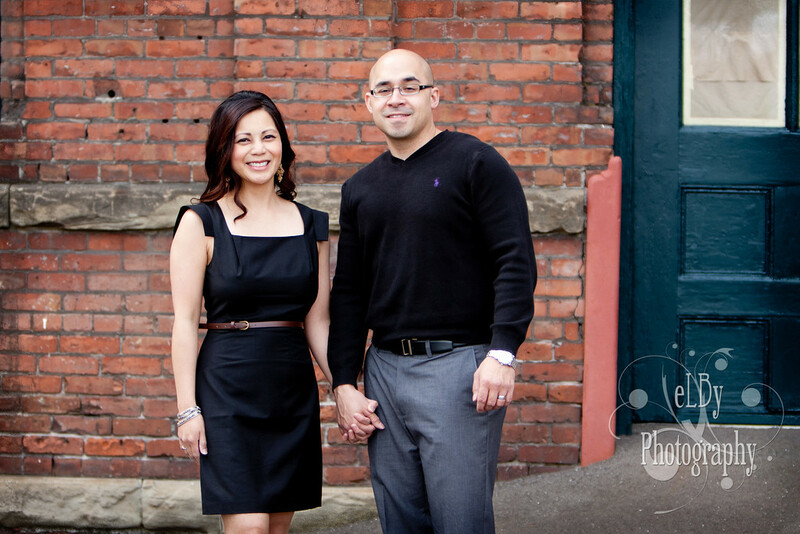 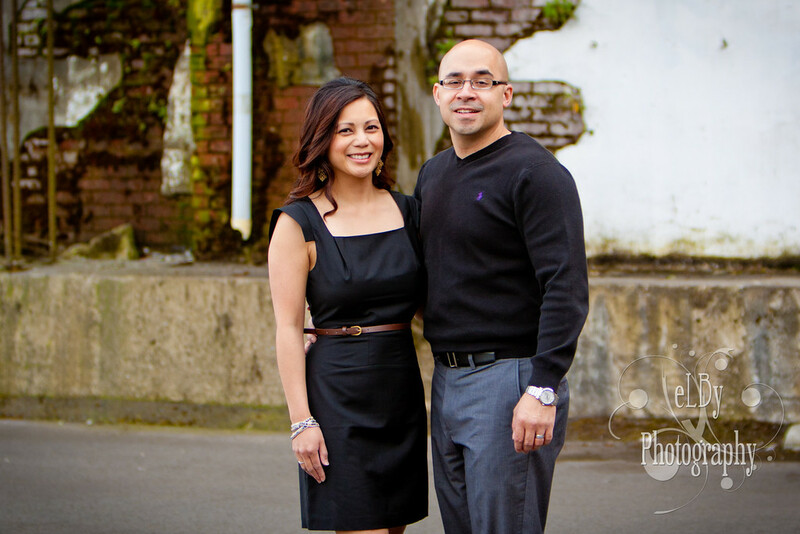 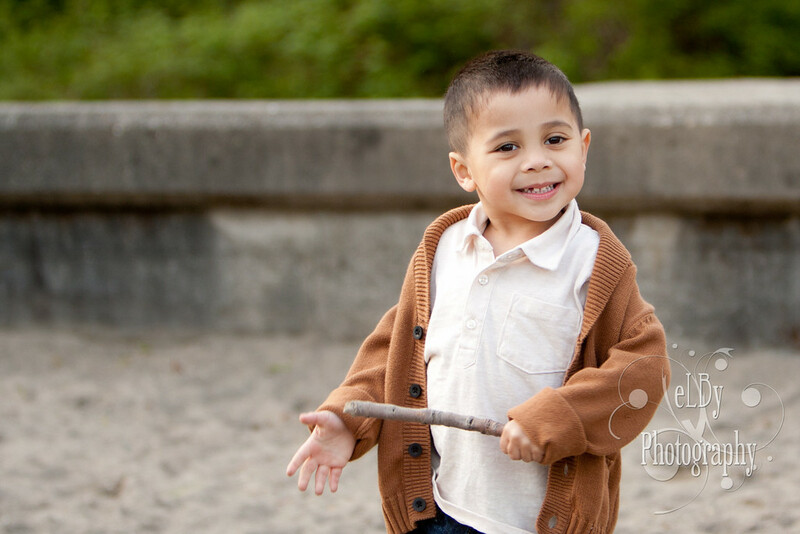 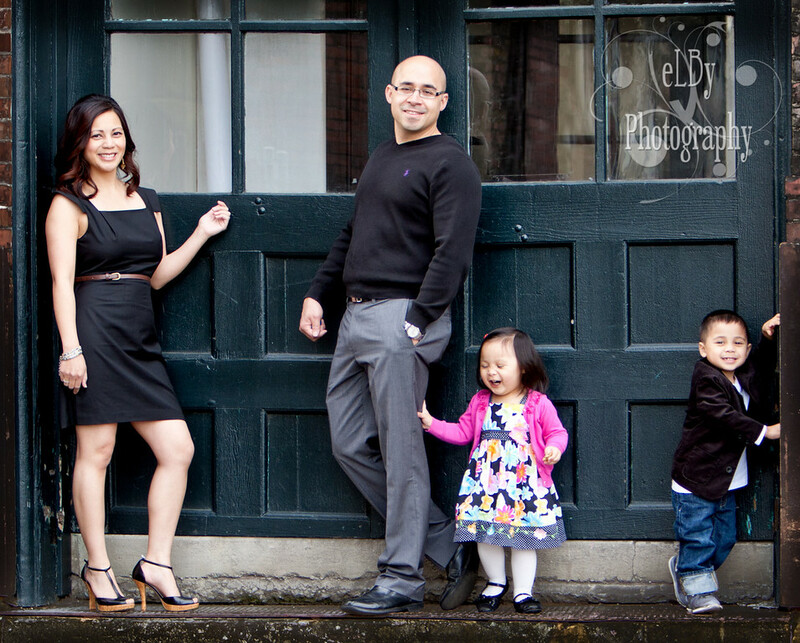 Elby Photography: One classy family! 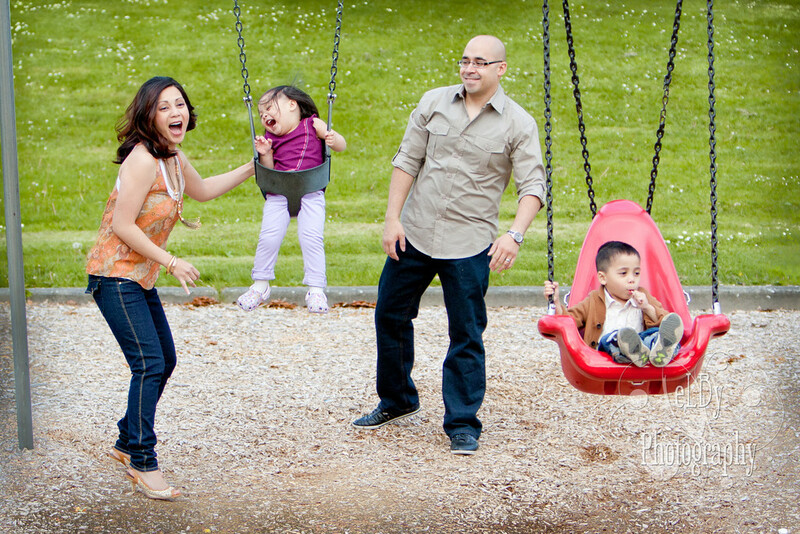 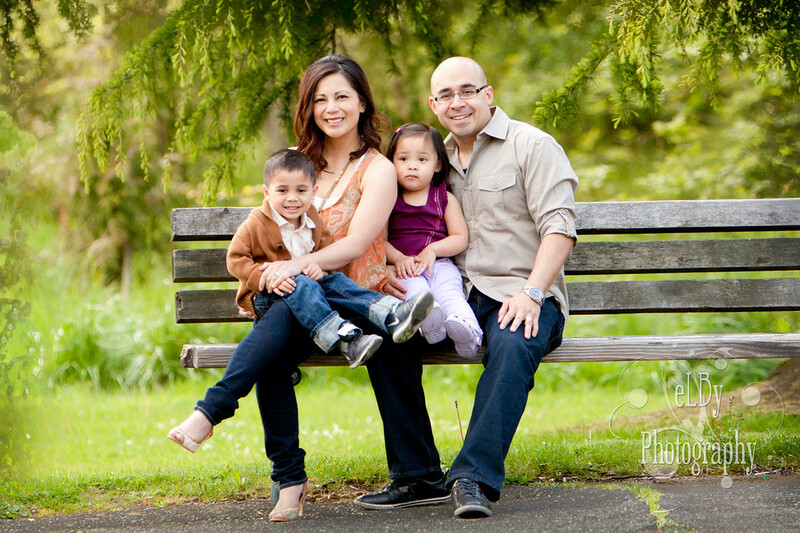 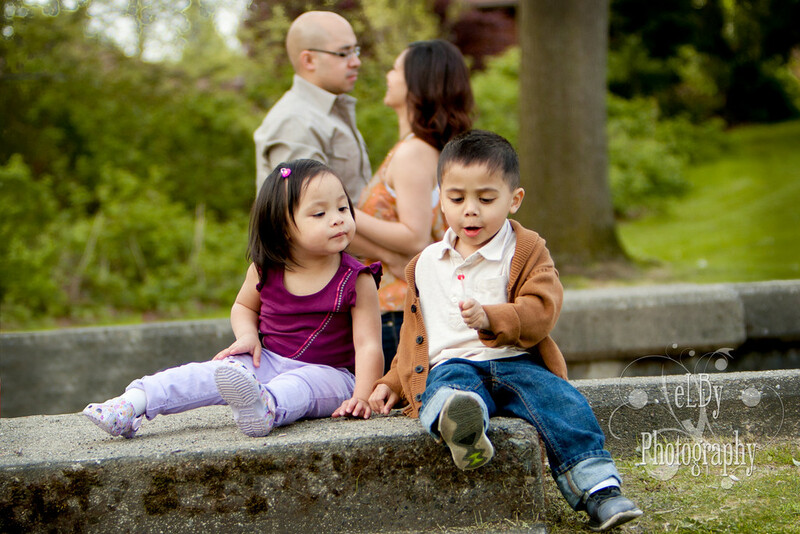 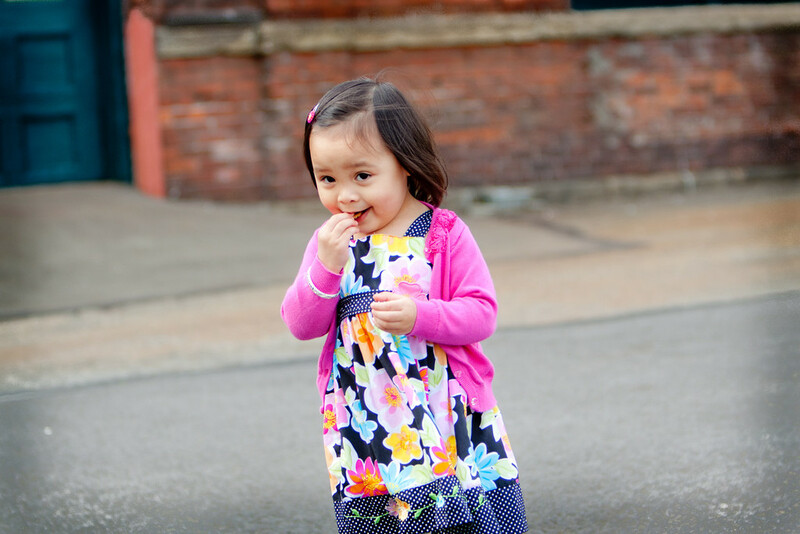 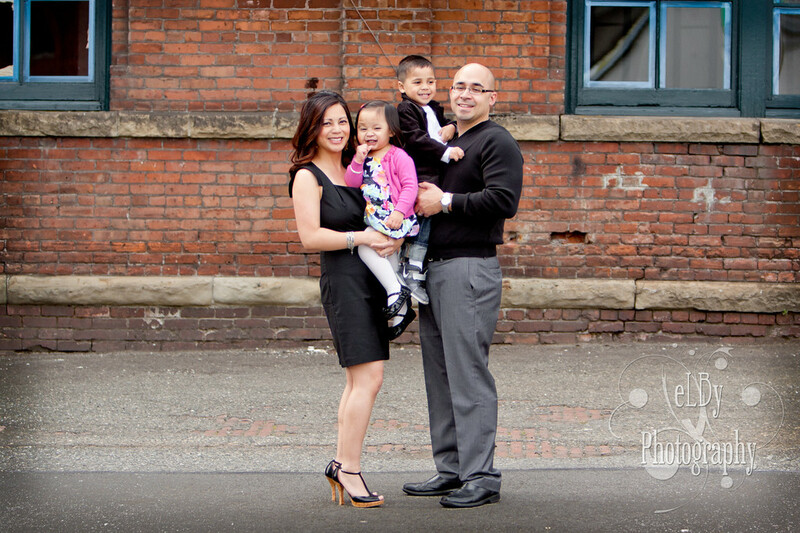 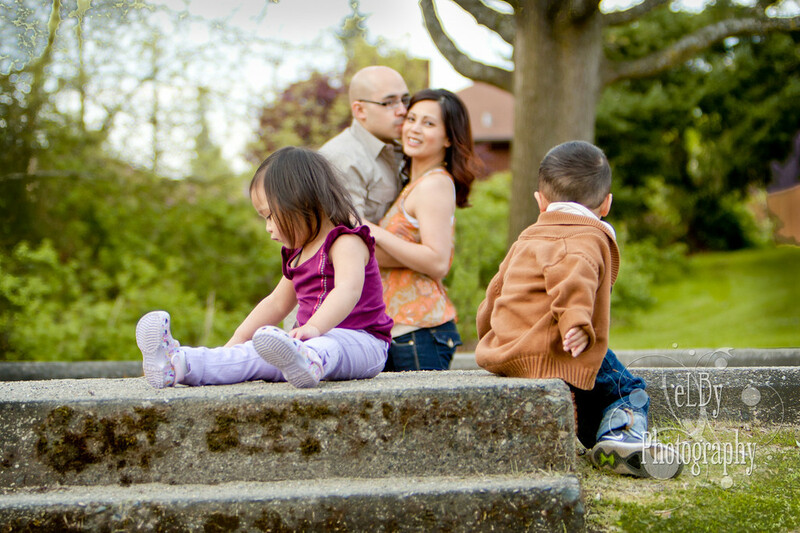 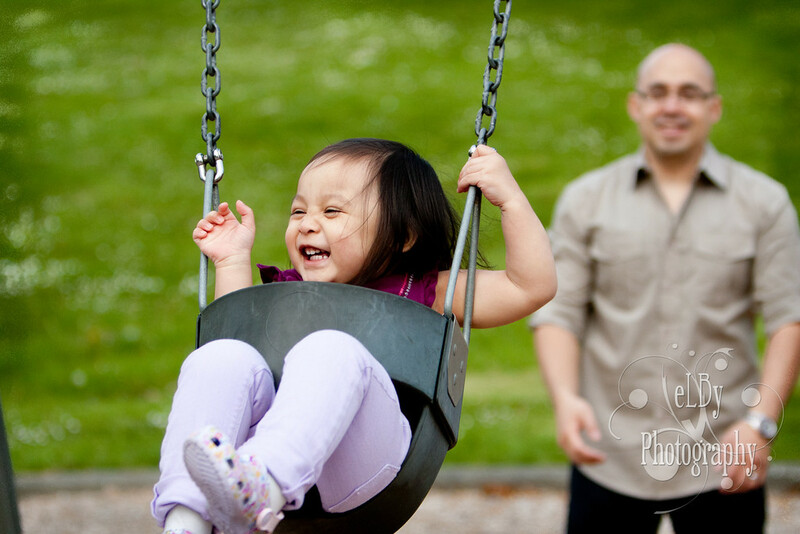 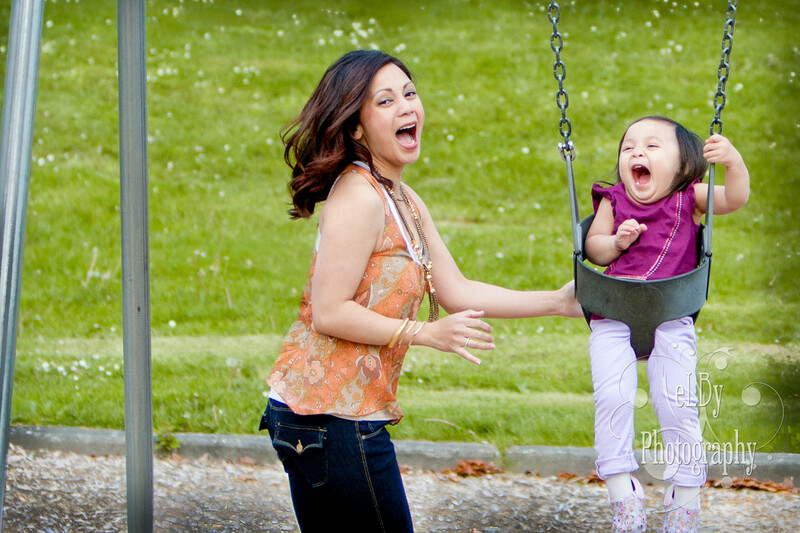 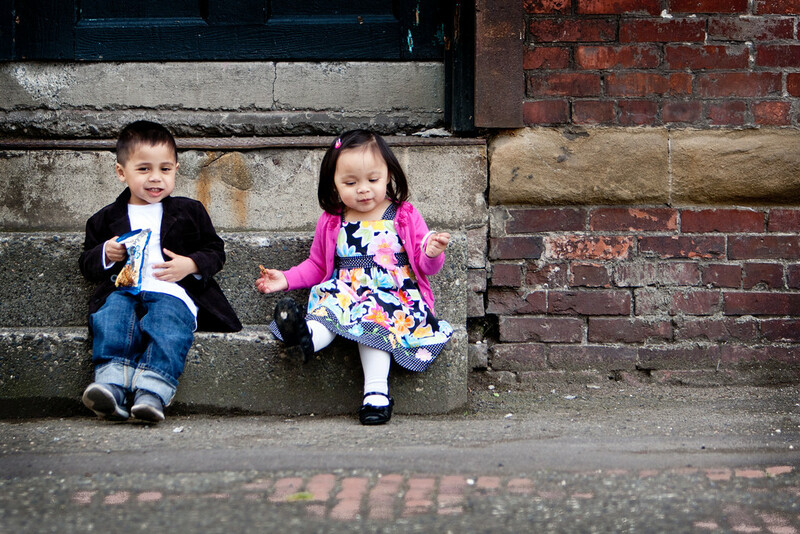 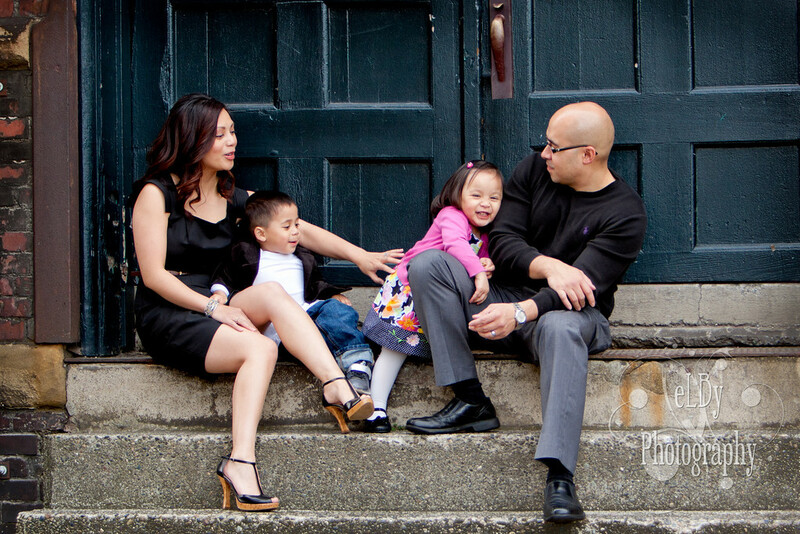 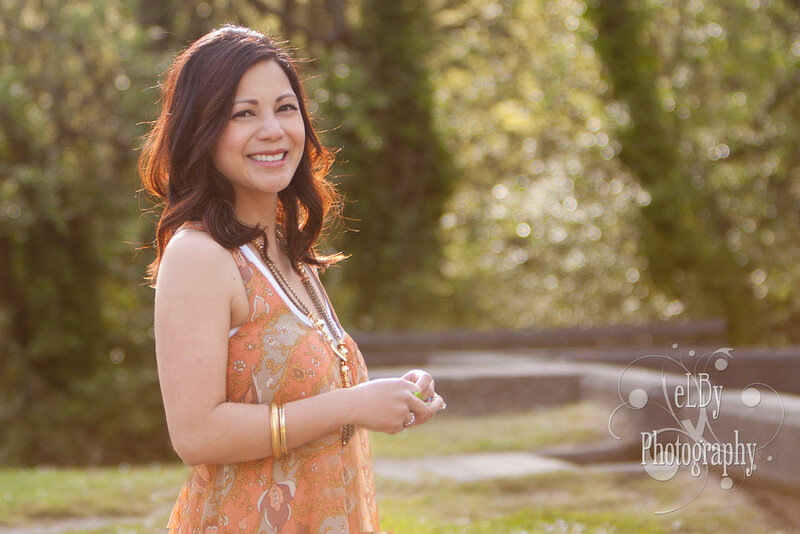 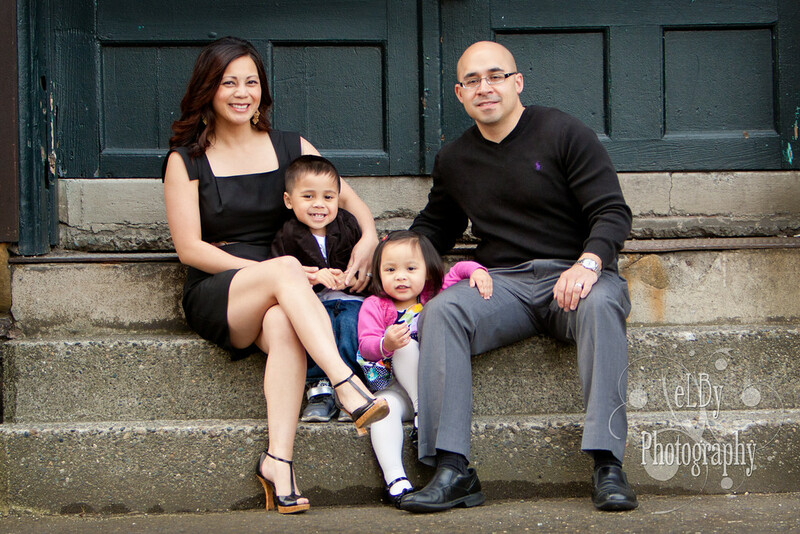 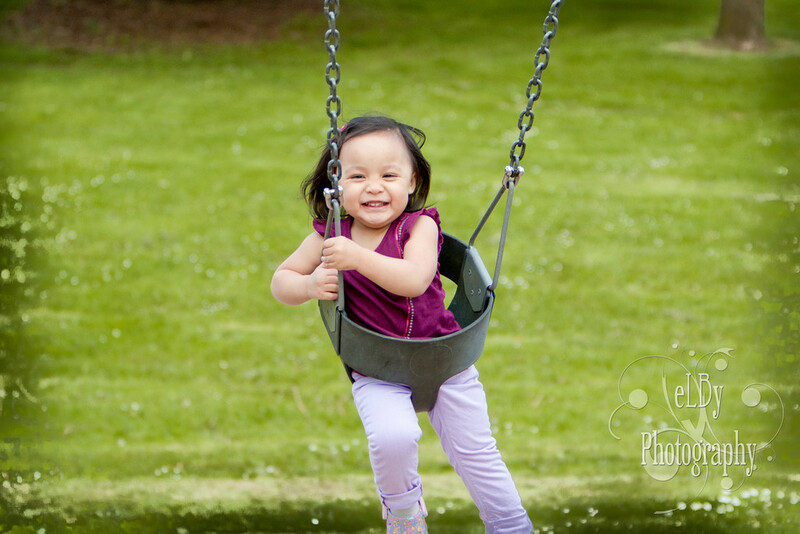 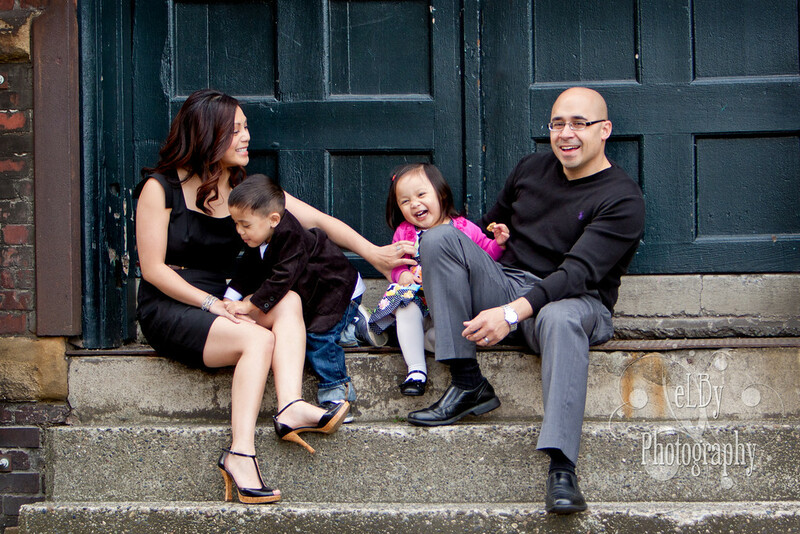 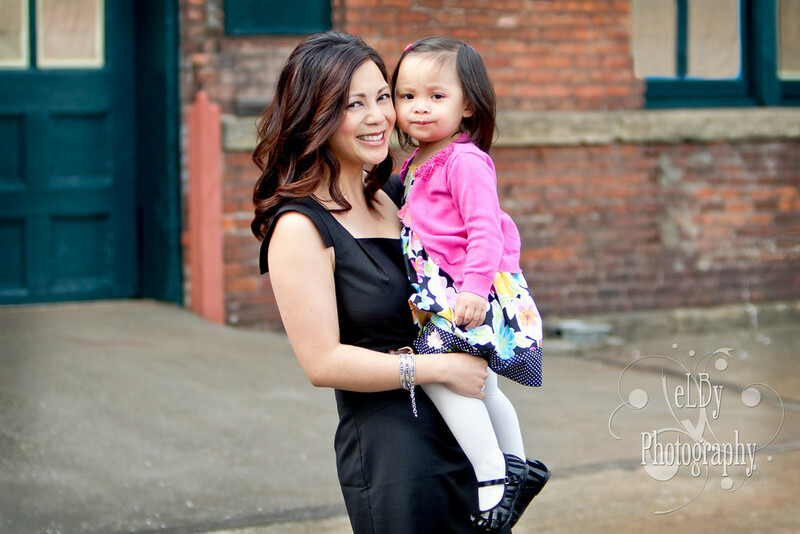 I had SUCH a fun time with this family shooting on location in the Georgetown area of Seattle. 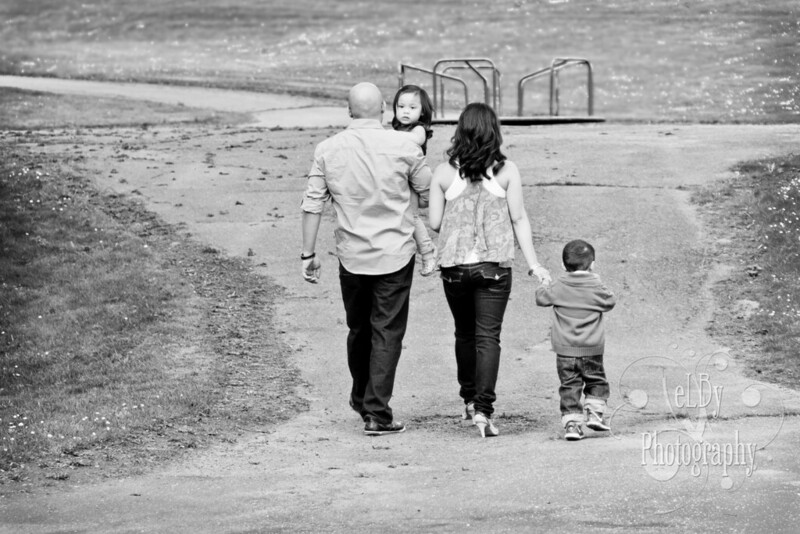 I loved the two settings and I just could not get enough of this beautiful family!